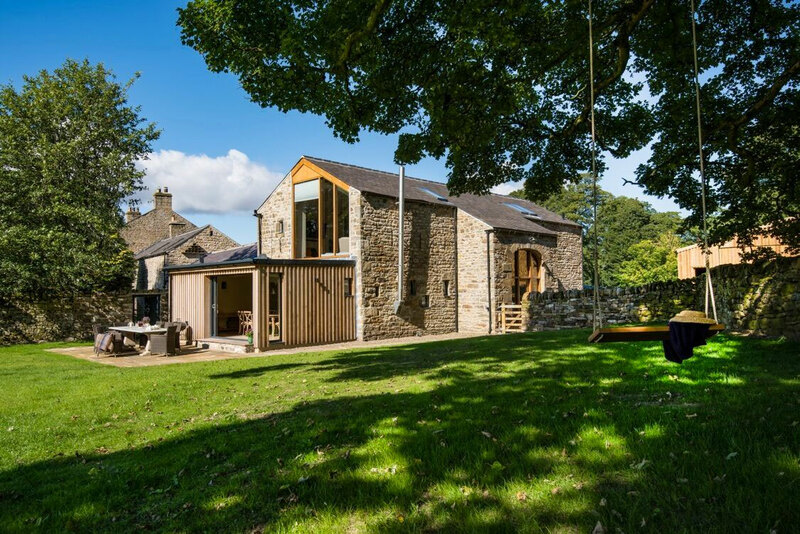 Williamston Barns are beautifully converted stone barns set in the midst of a 1,000-acre hill farm hidden away in the North Pennines. 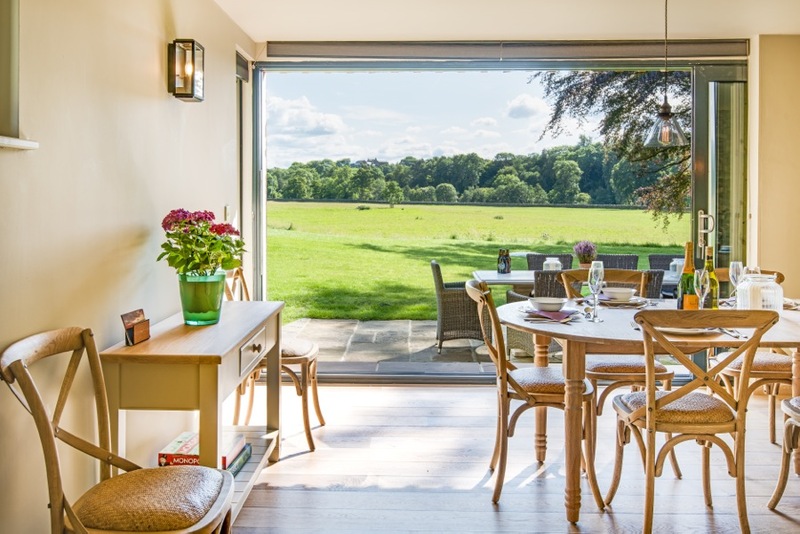 Our luxury self-catering accommodation provides an exclusive holiday retreat for groups of up to 8 or larger parties of up to 14. Dating back to 1863 these historic buildings have been meticulously restored to retain their original beauty while offering all the comforts of today. 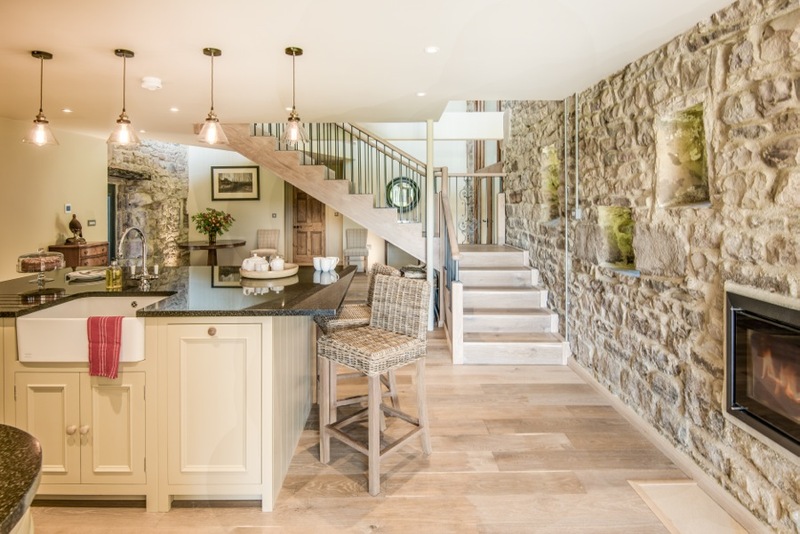 The Barns offer a vast open plan living space with oak flooring and under-floor heating throughout and original stone walls. Stunning kitchens are fully equipped with range cookers and bedrooms have king size or twin beds all with marble en-suites. 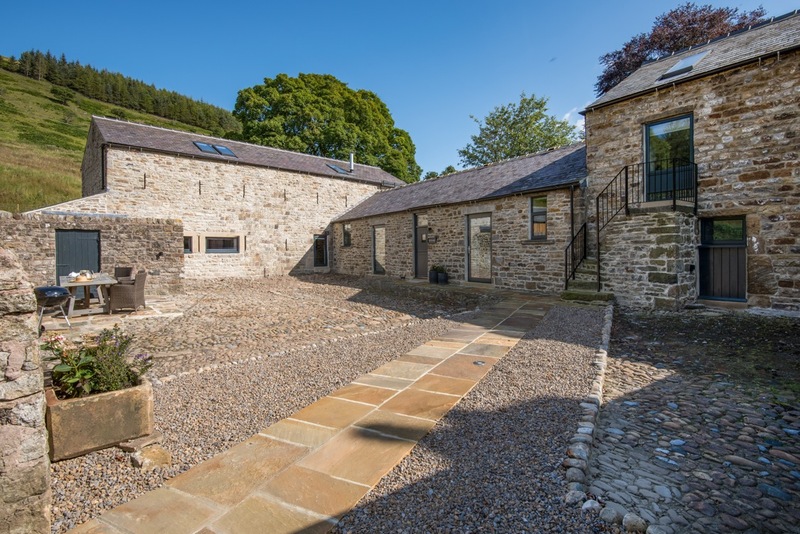 Nestled against the side of Williamston moor, the Barns look out across uninterrupted pastures towards our own stretch of river, the South Tyne. 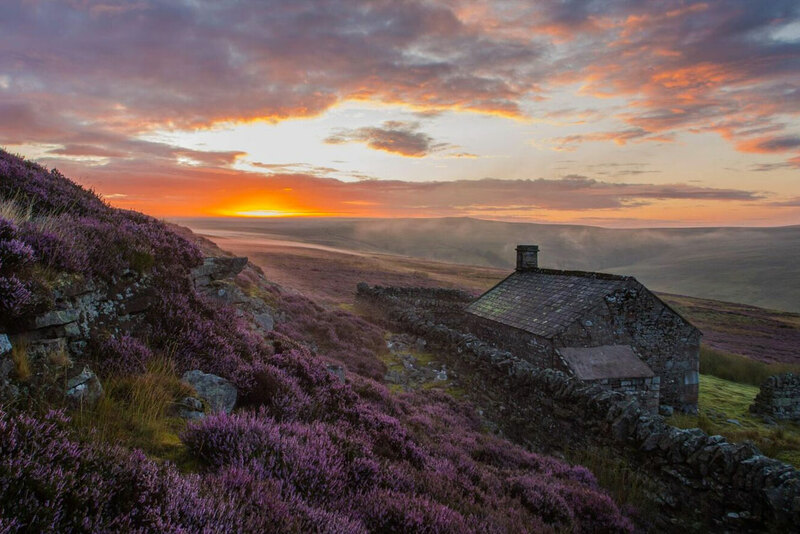 We are centrally located for you to explore the dramatic hills and lush river valleys of the area, and our tailored itineraries will take you to Hadrian’s Wall, local tarns, waterfalls, and viaducts. 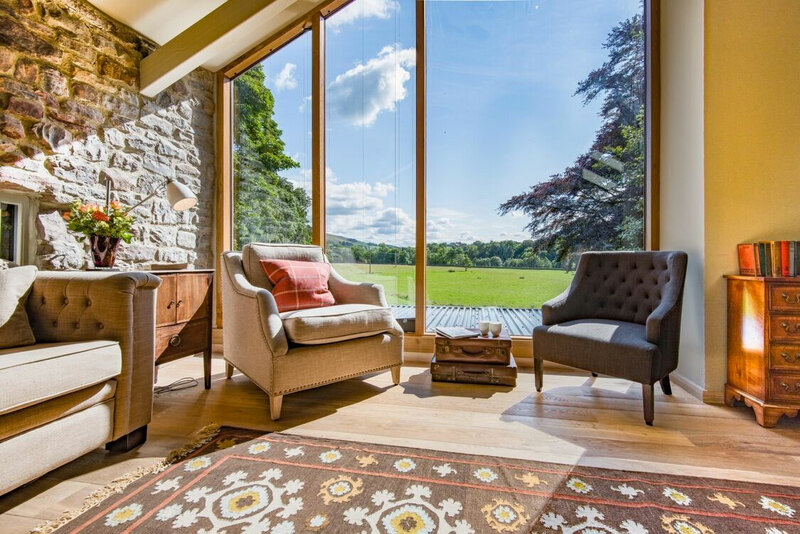 Or stay closer to home – the estate provides you with access to plenty of trails, where you will see Red Squirrels and a huge variety of birdlife. 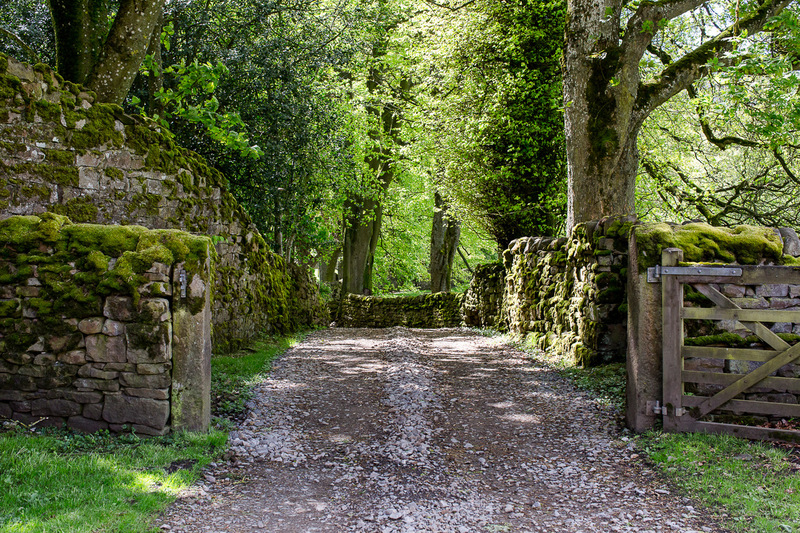 Enjoy walking through the valley to the local pub for lunch, or set out along other local pathways or the Pennine Way. 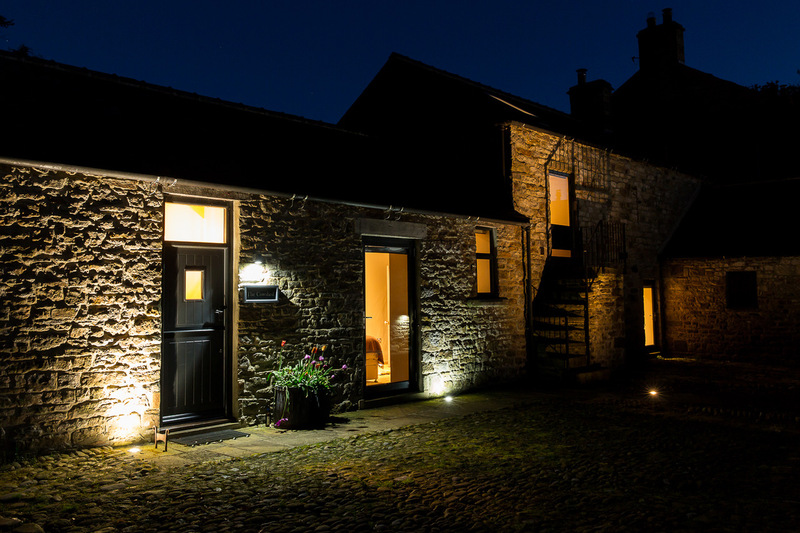 At the end of the day enjoy a freshly prepared dinner delivered straight to your kitchen or supper in our nearby pub.